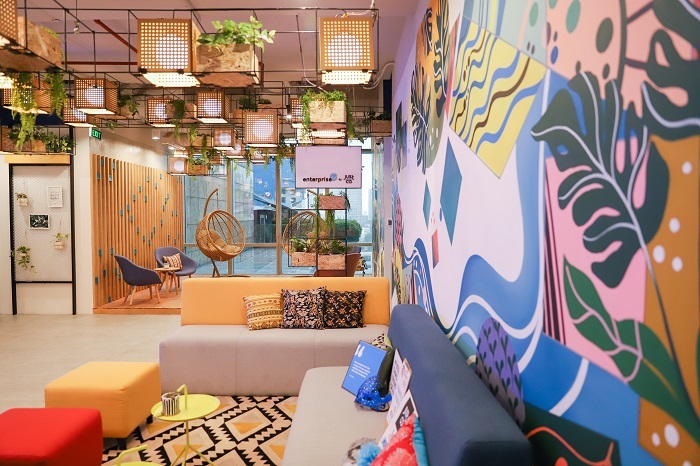 Local co-working operator JustCo announced that it will debut six new co-working centres in Seoul, Sydney and Melbourne by end-March this year. This is in addition to increasing its presence in established cities like Singapore, Shanghai, Bangkok and Jakarta. 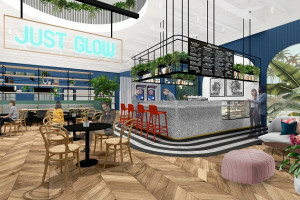 its latest additions will double its regional footprint in the Asia Pacific region by 1Q2019, says the homegrown brand. Its expansion plans are funded from a US$177 million ($239 million) joint investment by Singapore sovereign wealth fund GIC and property giant Frasers Property, as well as earlier funding by conglomerates TICON and Sansiri in Thailand, and Gunung Sewu in Indonesia. The company will open four centres in Melbourne and Sydney. These will include a four-storey, 90,000 sq ft centre at 15 William Street in Melbourne, which will open in May. In Seoul, two new centres will also be opening this quarter. One will be in the Seoul Finance Centre, a commercial building owned and managed by GIC. In Singapore, JustCo will also open a new centre later this year at China Square Central, which is owned by Frasers Property. By the end of this quarter, the co-working operator would have secured or opened nine new CBD locations in various cities across the region. This will see its portfolio of properties grow to 29 centres in the Asia Pacific.